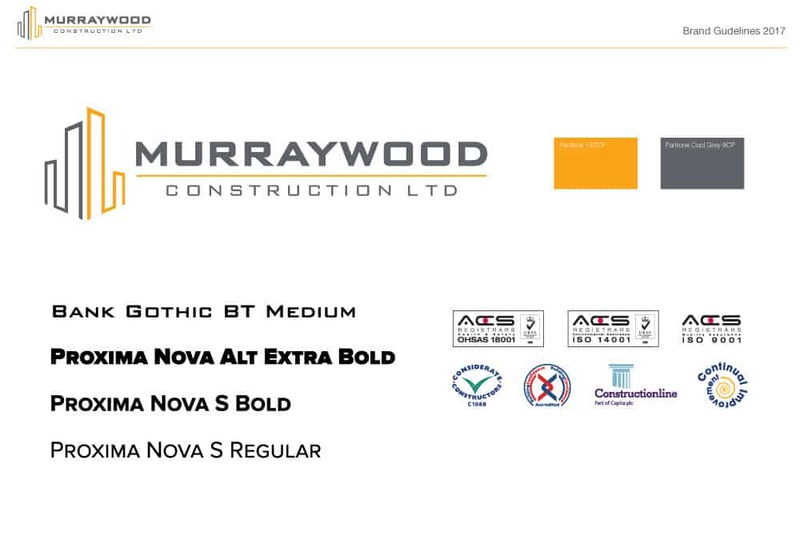 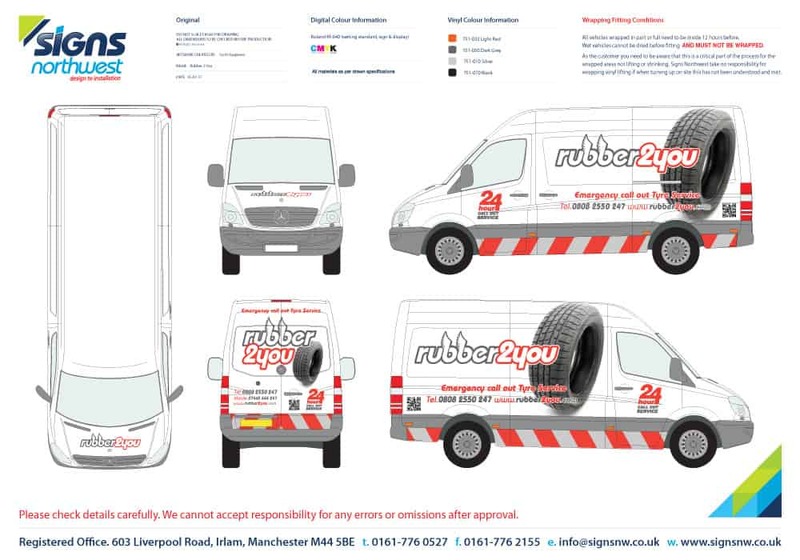 Creative design with a fast turnaround! 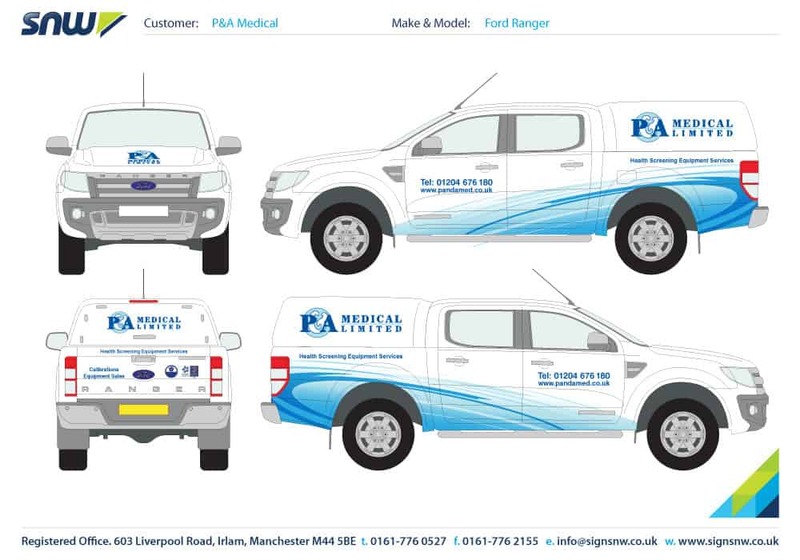 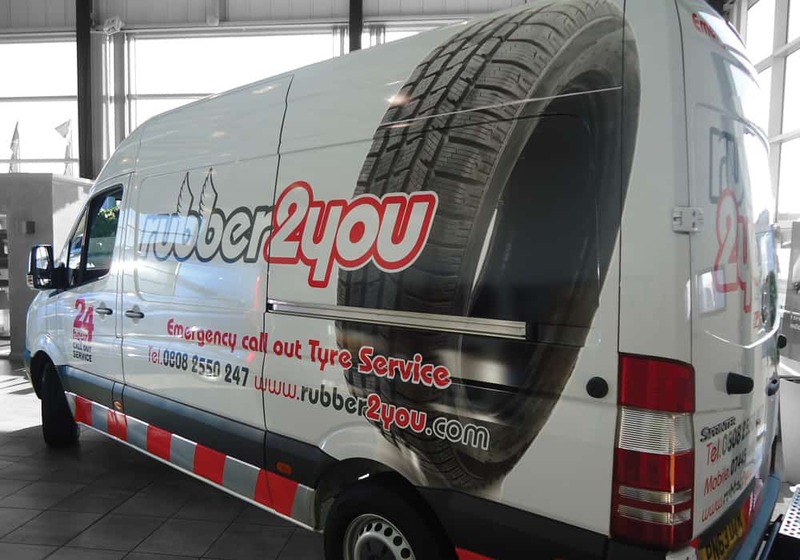 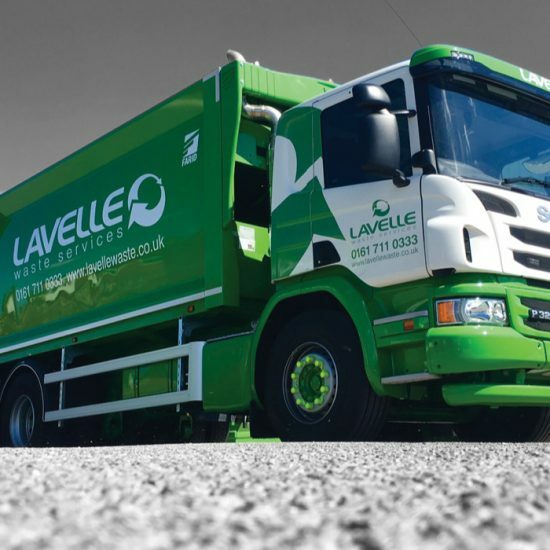 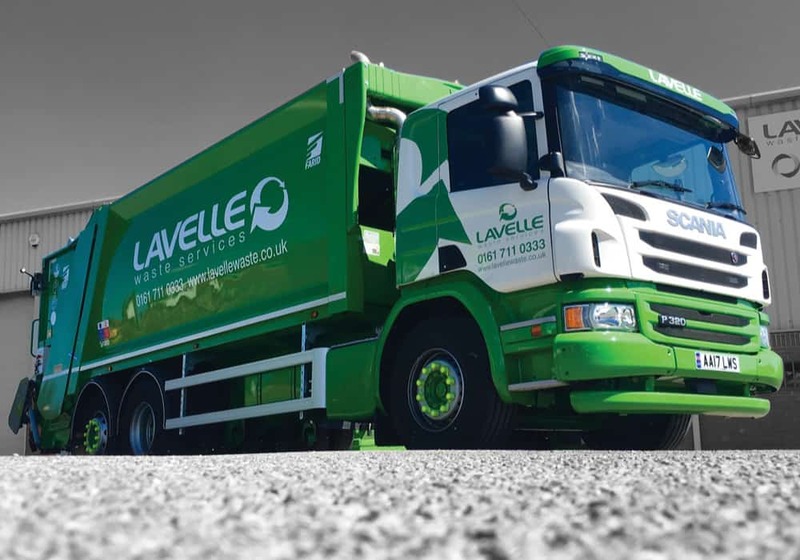 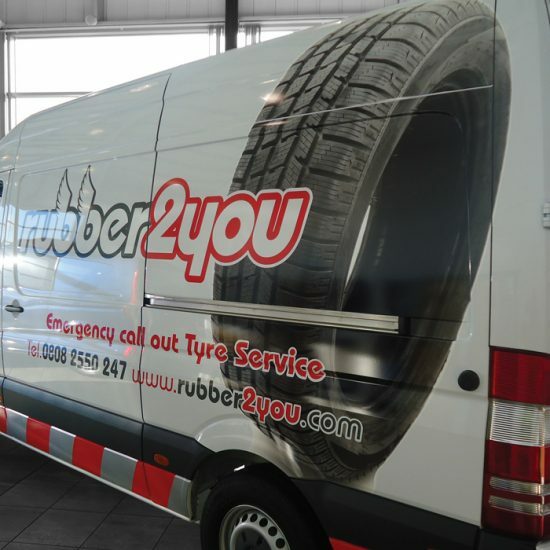 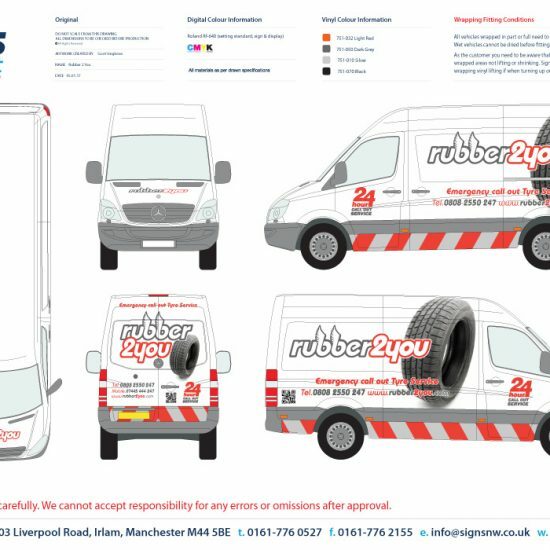 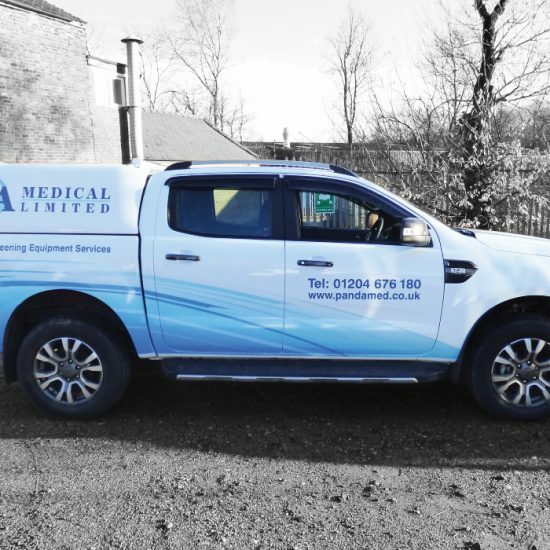 We have extensive experience in all areas of sign design from vehicle livery to safety signs, our team of artwork professionals are at your service,and our designs will create impact for your business giving a professional feel to your surroundings and bring your business to life. 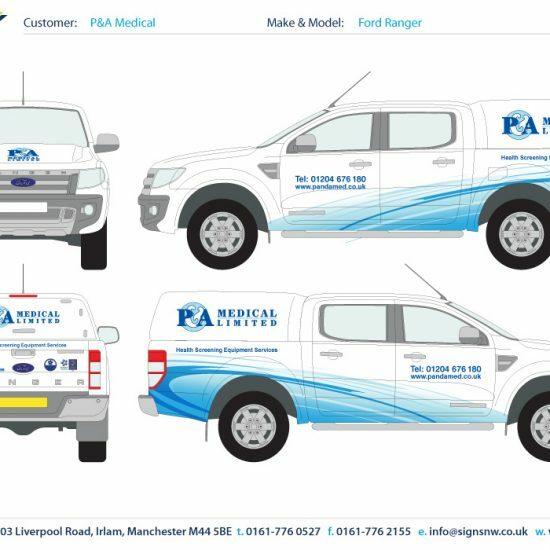 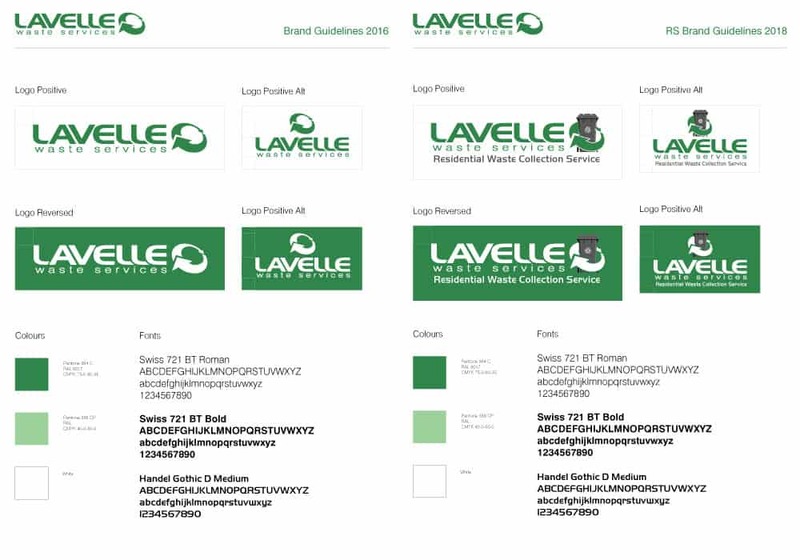 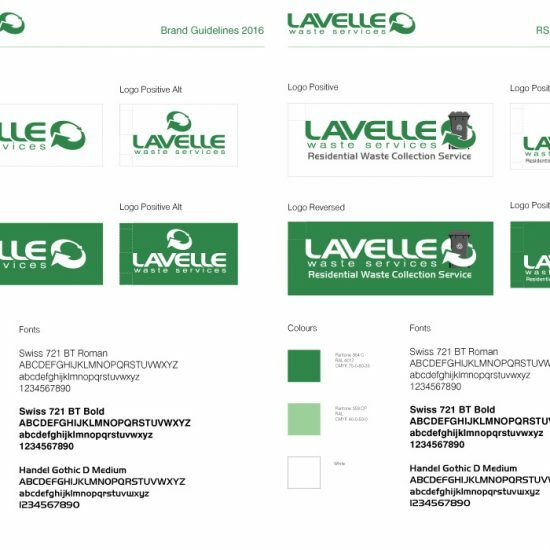 We can incorporate your company logo and any images you supply, we have access to millions of royalty free imagesthat you can use or combine with your brand. 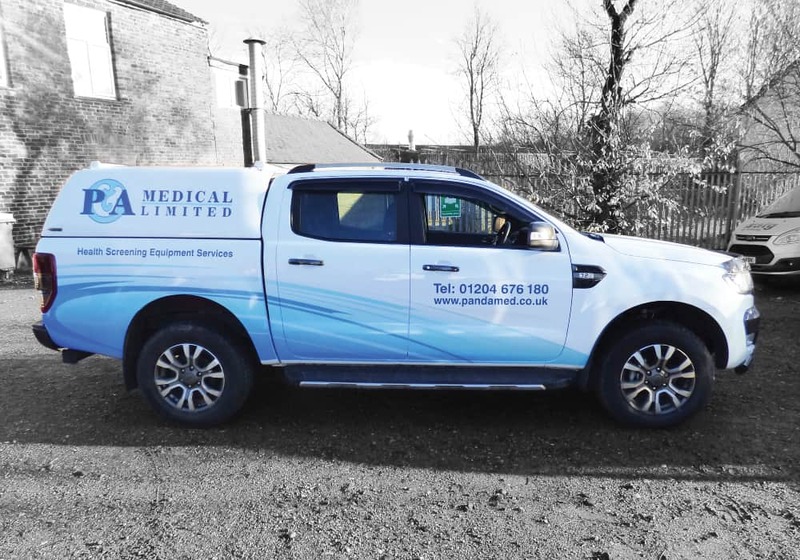 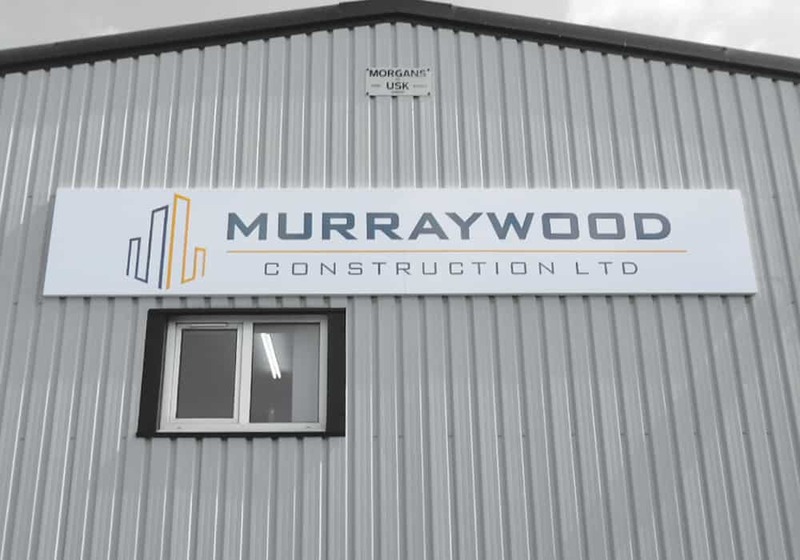 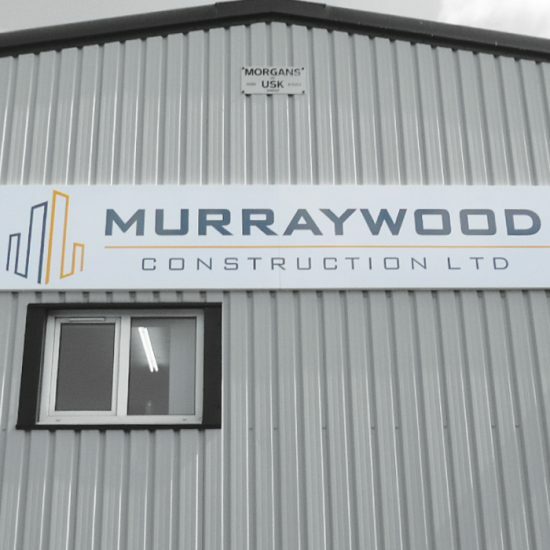 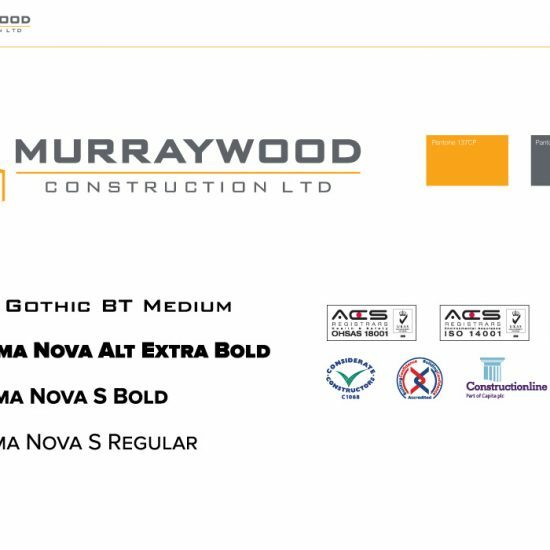 Whatever your requirements, we can helpand are at your disposal to create something eye catching and individual to make youreally stand out from the crowd.